Good night, little ducklings, good night! 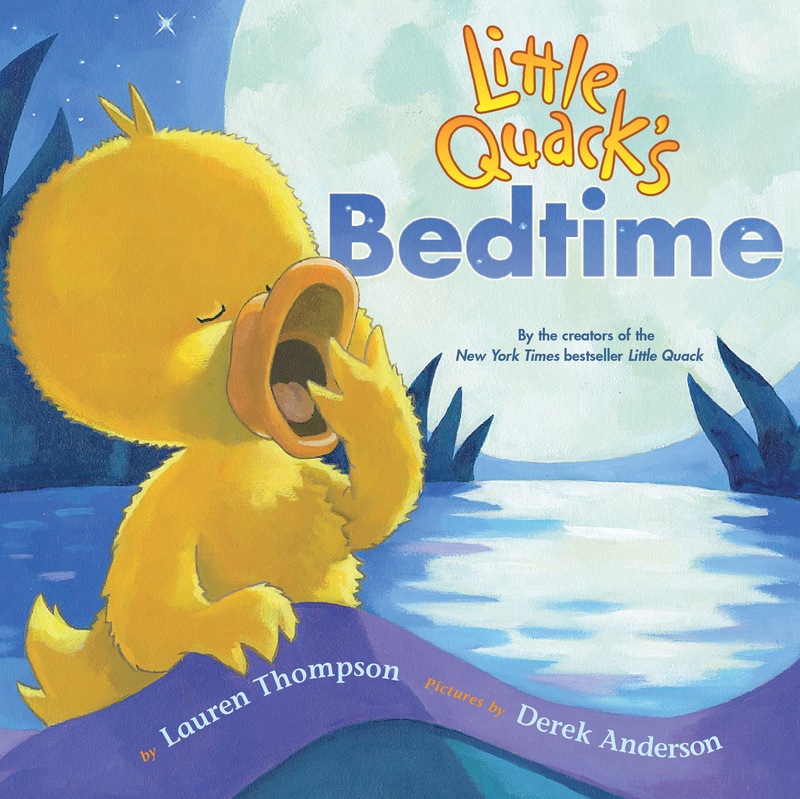 Join Widdle, Waddle, Piddle, Puddle, and of course, Little Quack, as Mama gets them ready for bed. One by one these curious, fuzzy babies, drift away to sleep until finally Little Quack is the only duckling still awake. With a little loving encouragement from Mama, Little Quack finally closes his eyes and dreams. This Classic Board Book is perfect for putting even the most curious little ones to bed! This board book format is perfect for little hands, and has rounded corners.